Do you ever feel that God’s plan does not really make sense? Sometimes it feels like God doesn’t even hear our pleas. 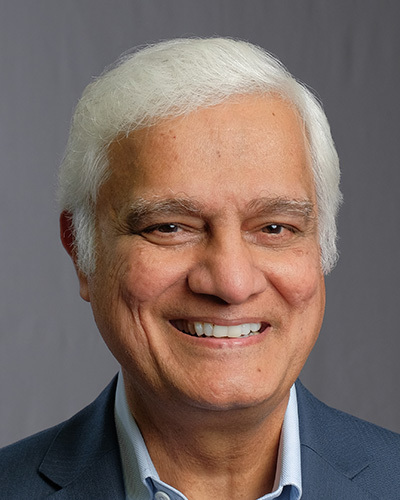 Join Ravi Zacharias on today’s episode of Just Thinking, as he makes his way to University of Florida to tackle this tough question and others.